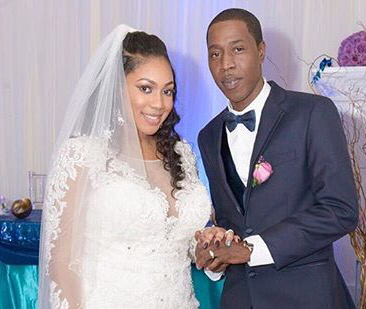 Famous Jamaican selector Tony Matterhorn shocked his fans and the Dancehall world today by posting a photo on his popular Instagram page of him looking dapper with his beautiful bride. Blessed Sunday from the #TAYLORS when your blessed by God it’s a beautiful thing. When they go low we go real high. #heartattacks #headaches for some, we say it’s #TaylorsForLife.